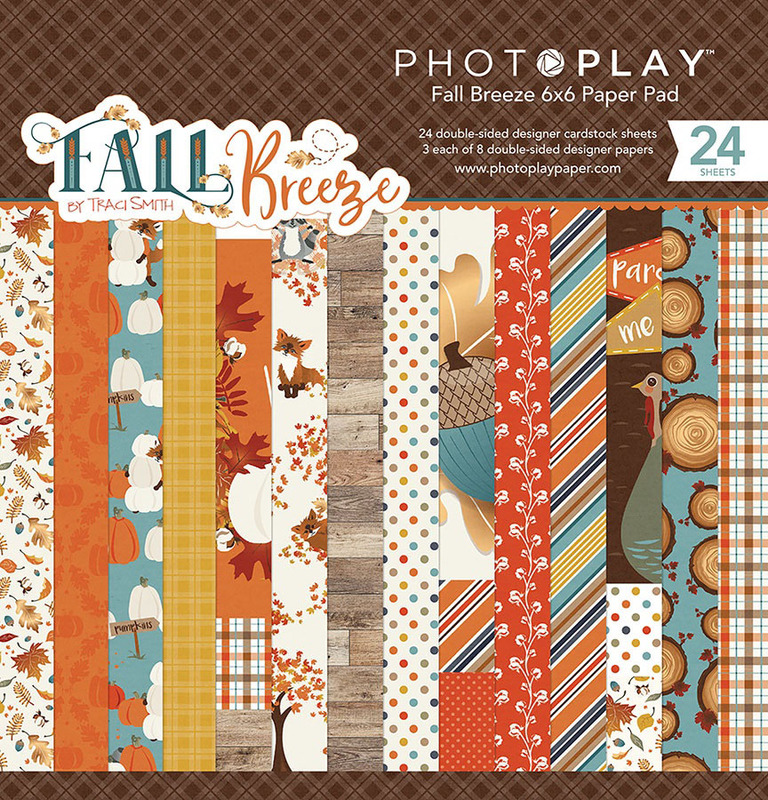 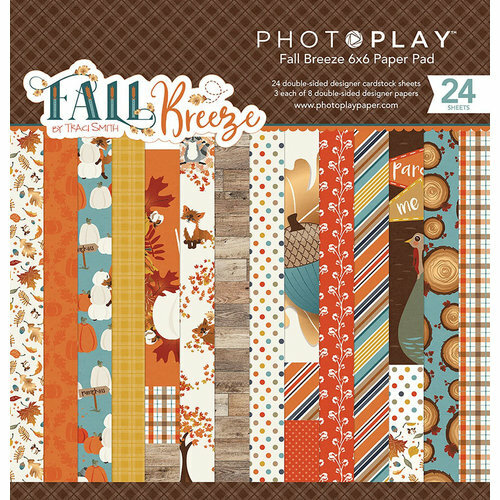 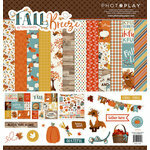 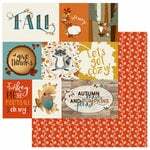 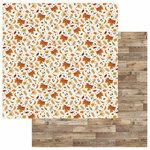 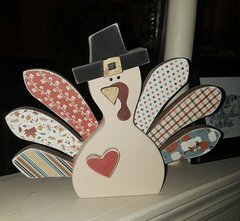 Create a mini scrapbook, accent a journal or make a cornucopia of Thanksgiving or fall themed cards with the Fall Breeze Collection 6" x 6" Paper Pad by Photo Play Paper. 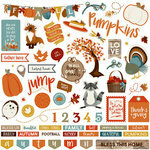 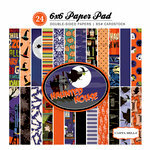 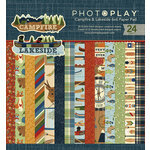 The package includes 24 double sided pattern papers, 3 each of 8 designs. 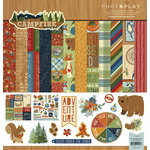 The paper is designed by Traci Smith and is made in the USA.